Spring 2019 Office Hours: Tuesdays, Thursdays 1-2PM. Feel free to contact me by email. 2nd edition available from Cambridge University Press, November 2016. You may be interested in slides describing the Software Engineering Minor and the Applied Computer Science Degree in Software Engineering. More information can be found on the relevant department page. 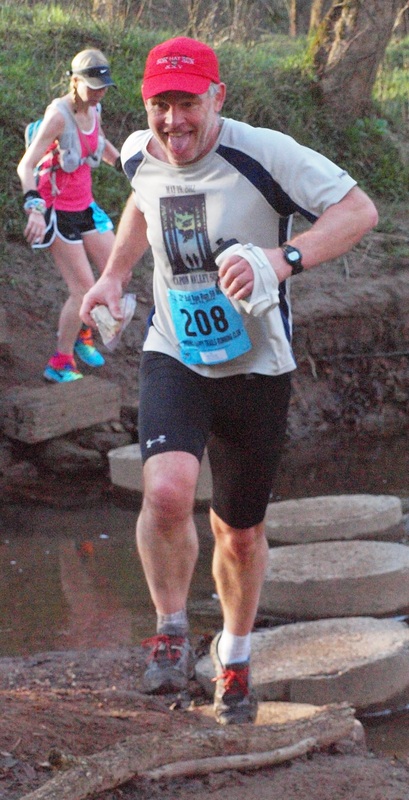 2014 Bull Run 50 Miler. 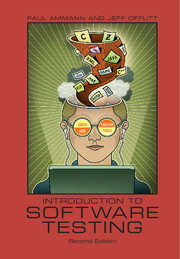 I am an Associate Professor in the Software Engineering Group in the Department of Computer Science. My basic research interest might best be described as "Why do things go wrong and what can we do about it?" Current research topics include semantic-based transaction processing, software for critical systems, secure information systems, software testing, and formal methods. Particularly fruitful of late have been studies of the intersection between formal methods and databases and of the intersection between formal methods and testing. Such cross disciplinary topics have always interested me - probably a consequence of my undergraduate education. I have published eighty some research papers in refereed journals, conferences, and workshops. I earned an AB degree in Computer Science from Dartmouth College, and MS and PhD degrees in Computer Science from the University of Virginia. I enjoy recreational racing for road runners, trail runners, and triathletes. I offer my reports to those interested in my perspective on these events.